Who knew that I would be enjoying Skyforge on the PlayStation 4. I sure didn’t whenever I decided to try it out. I’ve been looking for an MMO or MMORPG to fill that void of leveling and gear chasing for quite a while on the PC. I eventually gave up because nothing new has really come out. Then I finally decided to dust off my PlayStation 4 Pro and look in the store. I ran across this game called Skyforge. It looked very interesting and I kept wondering why I had never heard of this game on PC. Turns out it actually is on PC but was released back in 2015! Coming to find out that Skyforge was also announced to release in April 2017! So I might be behind on the times of getting to be the first to play Skyforge but that doesn’t mean I don’t want to talk about it and share my experiences. I want to create an ongoing series of posts about Skyforge going forward simply because I’m enjoying it. After I’m done enjoying it I guess I will stop. Skyforge is also where I discovered you can enjoy a game with Remote Play. I’m also talking about completely over the internet. Since the last time I tried Remote Play it has come ALONG way. I’ve couldn’t even use it to play games within the home, so I’m unsure what they’ve changed or upgraded recently. Whatever they have done it is working. This is the best settings I’ve found for internet play (playing over the internet). Increasing it pretty much makes it unplayable and very laggy over the internet. Unless you have some ungodly internet connection from home, and at work or where you are at. Then It’s best to just leave settings like this. I use these settings whenever I play Skyforge remotely over the internet. It’s not PERFECT by any means but it is 100% playable. 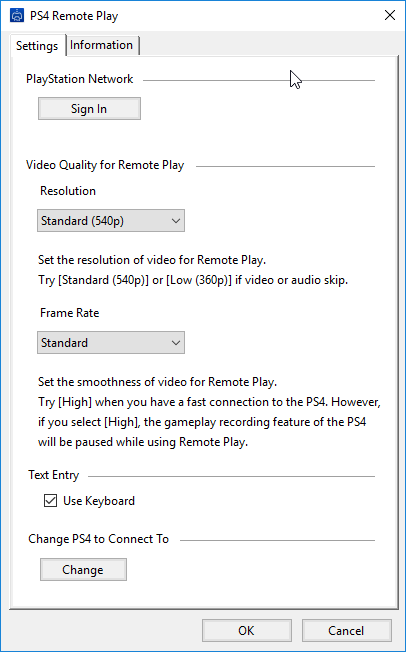 If you are in-home streaming using remote play you should be able to increase the quality to at least 720p and high frame rate even when using wireless. Of course this effected by how your home network is setup, wireless positions and speeds! Skyforge on the PlayStation 4 and I’m sure on other versions. Allow you to start out with 3 different classes. A Tank, Support, and Damage role. You can unlock more with a certain currency which can be obtained by playing the game, or spending real money. So far my favorite class is the tanking class the Paladin. I’d also like to note that you can change CLASSES literally at anytime. Perhaps not during an instance when you queued up for that role, I’ve honestly not gotten that far just yet. You also can start out with the other 2 Cyromancer and Lightbinder. Both from playing them and trying them out at first are fine and just as fun. Cyromancer would be great for people who love to do nothing but DPS. From what I can gather you are a smaller god that can become an even more bigger god? That about the most I can make out of it. It’s basically an old fashioned good vs. evil in god/human like forms. You can unlock the higher form at the end of the game or probably completing the campaign. Skyforge has plenty to do, with a full Campaign which I’m still trudging through. I’m still learning and going as I go along and I’ll share my experiences along the way. 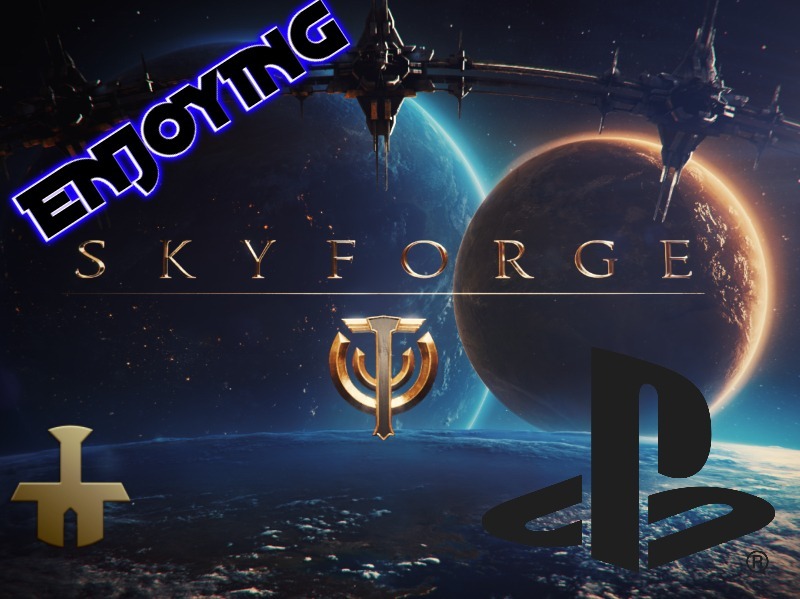 Skyforge on the PS4 in 2019 look out for it on KN! You don’t gain “levels” in this game like most traditional MMORPGS. In Skyforge you gain fame and might which increases your character. Might is basically getting and obtaining better items along the way. Gaining fame you turn in certain currencies that you gain by doing quests, and missions. 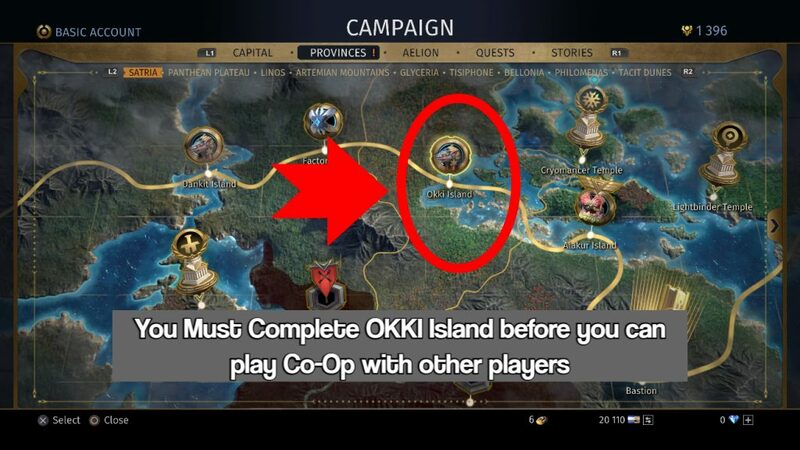 You also cannot play Co-Op until you finish a certain level in the campaign known as Okki Island. After finishing it you should be able to group up with other players and complete missions. 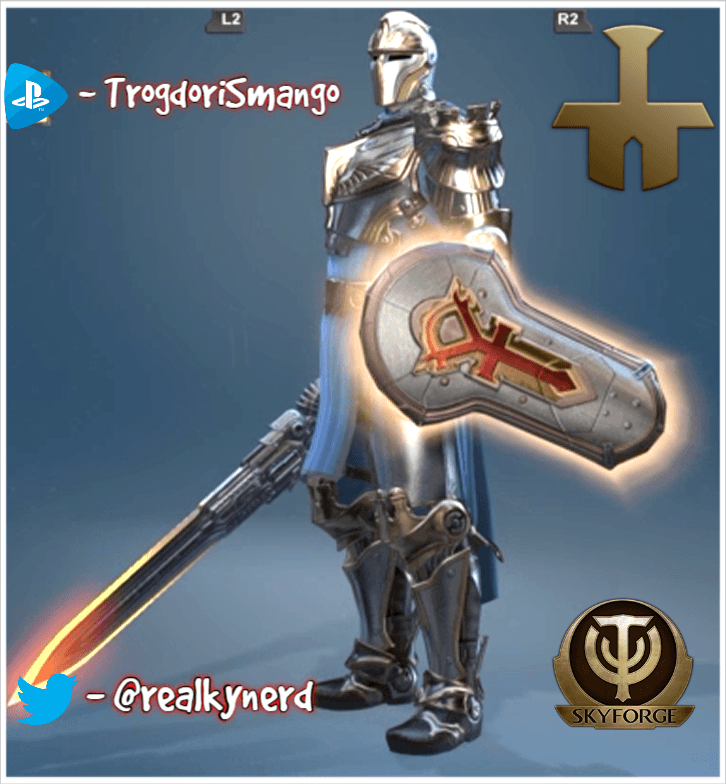 If you are looking for someone to adventure Skyforge with on the PlayStation. You can feel free to add me on PSN – TrogdorISmango. I will only be playing this exclusively on PlayStation and not on any other platform. It is available also on PC and Xbox one. Come back for some more Skyforge content in the future!